Their product focus is in three primary categories: Locksets, Bathroom Accessories and Misc. Door and Closet Hardware items. Most of their products fall into the price range of entry level to midrange in cost. These products cover versatile array and help you stay organized and productive. 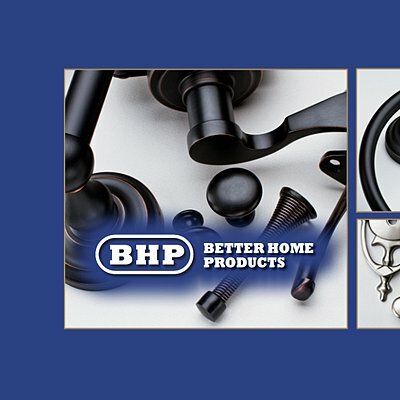 Detailing of design is a specialty of BHP. With amazing choices of finishes and styles, your construction project will get the right means to express your style, status, and passion. When you need to enjoy the freedom, choose Better Home Products and unleash the potential.